With over thirty years of experience in foreign policy, Ambassador Soderberg has served on four presidential campaigns, in the United States Senate, in the White House and at the United Nations. She has a deep understanding of policy-making and negotiations at the highest levels of government and the United Nations. She has promoted democracy and conflict resolution worldwide. Ambassador Soderberg achieved international recognition for her efforts to promote peace in Northern Ireland and also advised the president on policies toward China, Vietnam, Japan, Russia, Angola, the Balkans, Haiti, as well as on a variety of conflicts in Africa. 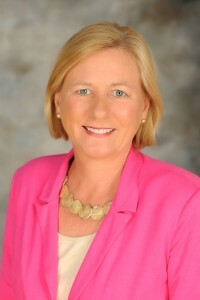 Ambassador Soderberg is President and CEO of Soderberg Global Solutions, an international consulting firm. She is also a Distinguished Visiting Scholar and Director of the Public Service Leadership Program at the University of North Florida in Jacksonville. In 2012, President Barack Obama appointed her as Chair of the Public Interest Declassification Board, an advisory committee established by Congress to promote public access to U.S. national security decisions. She serves on the Board of Advisors to the President of the Naval Postgraduate School and Naval War College. She is a member of the Council on Foreign Relations. She served on the Board of the Jacksonville Port Authority 2013-15. 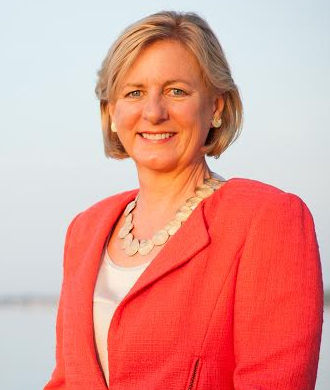 From 2009-2013, Ambassador Soderberg served as President of Connect U.S. Fund, a Washington, D.C. based foundation that promotes responsible global engagement.